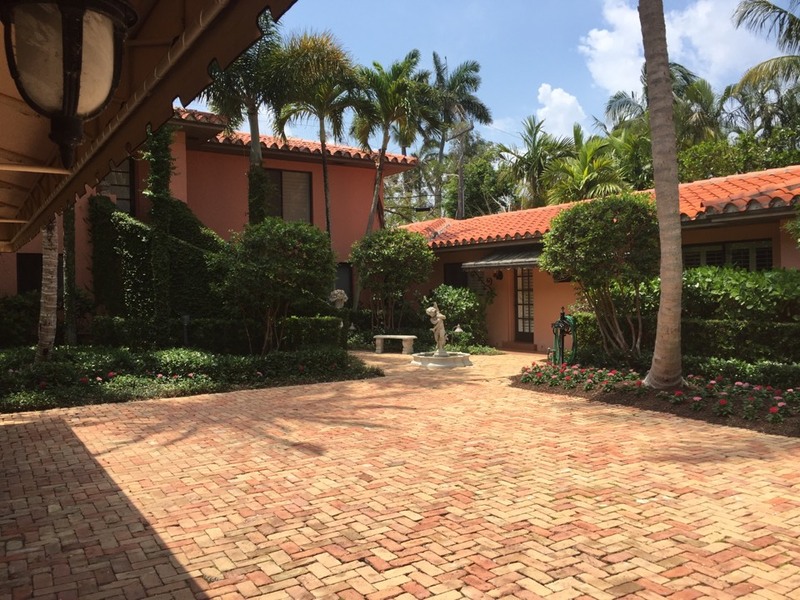 Mold Removal Tips: Is Your Palm Beach Home at High Risk for Mold? Save up to $2, 200 with Tax Incentives and Rebates! 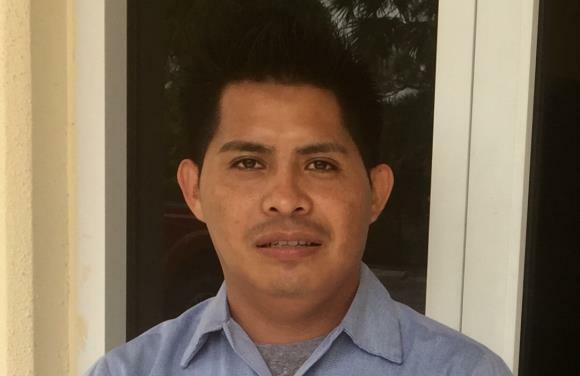 Envirotech Air Quality Services has been a trusted partner to more than 500 south Florida home and business owners throughout much of the last 25 years. 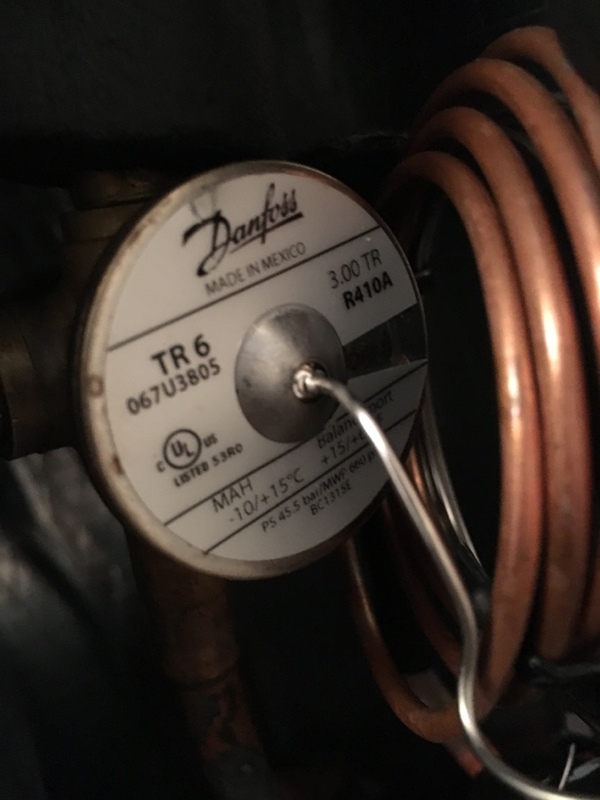 Therefore if you need assistance in selecting a new air conditioner, heating system or any other components for your home’s HVAC system, contact us today. 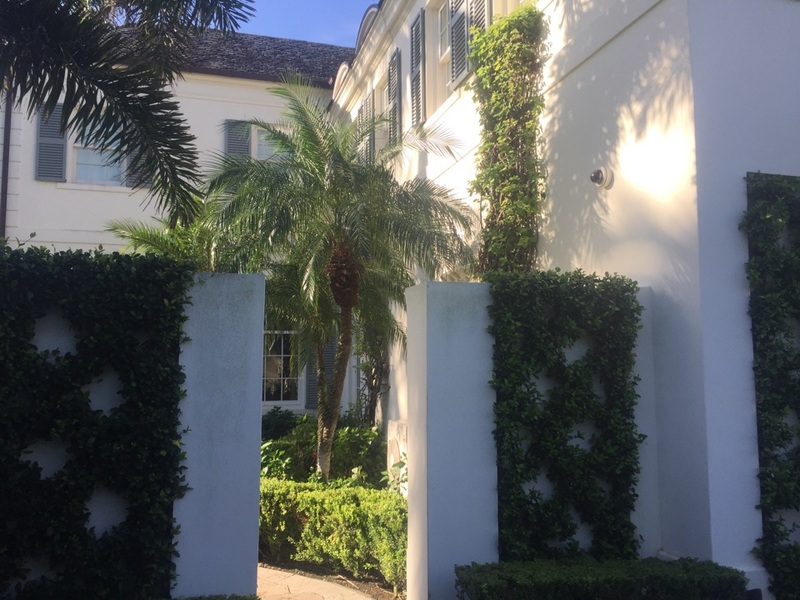 While Palm Beach, FL weather is envied by people throughout the country, there are many reasons why you want to make sure your home is ready for more extreme summer temperatures including highs in the 90s and the humidity that goes with it. These high temperatures can be hard to handle without a good air conditioner and exceptional indoor air quality. Do You Need an Air Conditioner or Air Conditioning Services in Palm Beach, FL? 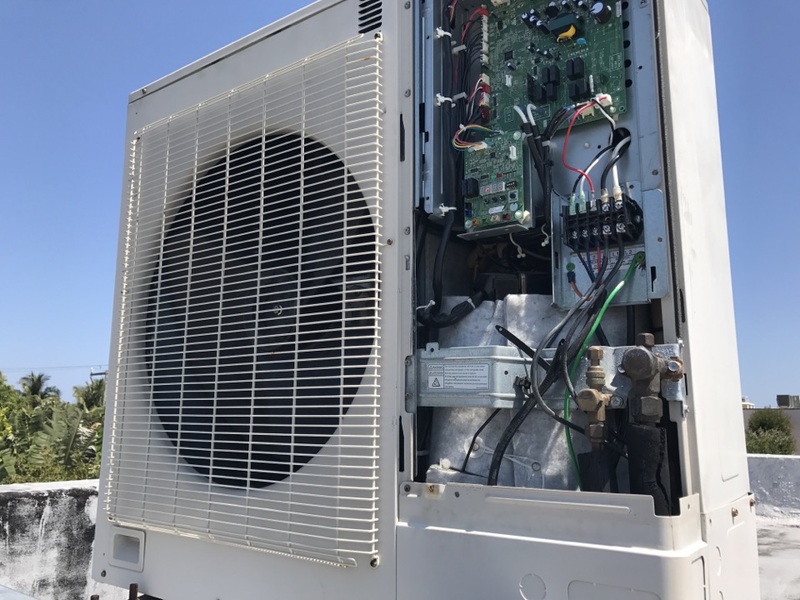 Your air conditioning system works for many months of the year and uses a a substantial amount of electricity, so it needs to be not only properly sized, but also well maintained to meet the needs of your home. 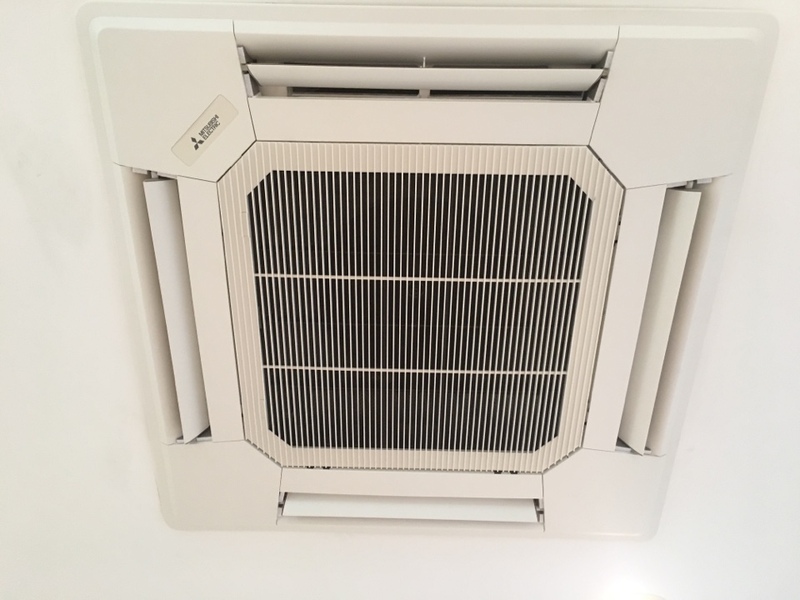 If you need assistance selecting a new packaged, split or ductless split air conditioner, call us today for expert air conditioning services in Palm Beach, FL. If you are interested in learning more about our maintenance or repair services, call us today as well. 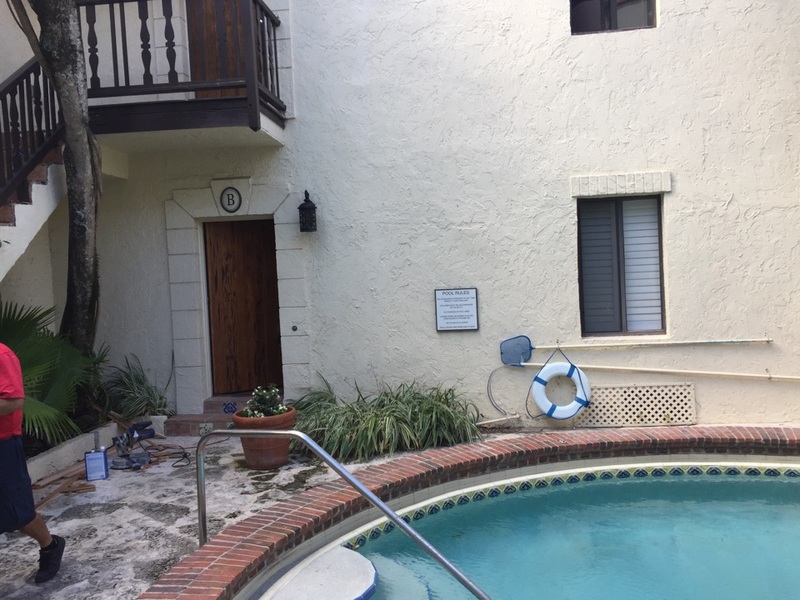 Do You Need Mold Removal Service in Palm Beach, FL? If mold is a problem in your home, you need to know that it will be removed quickly and completely. 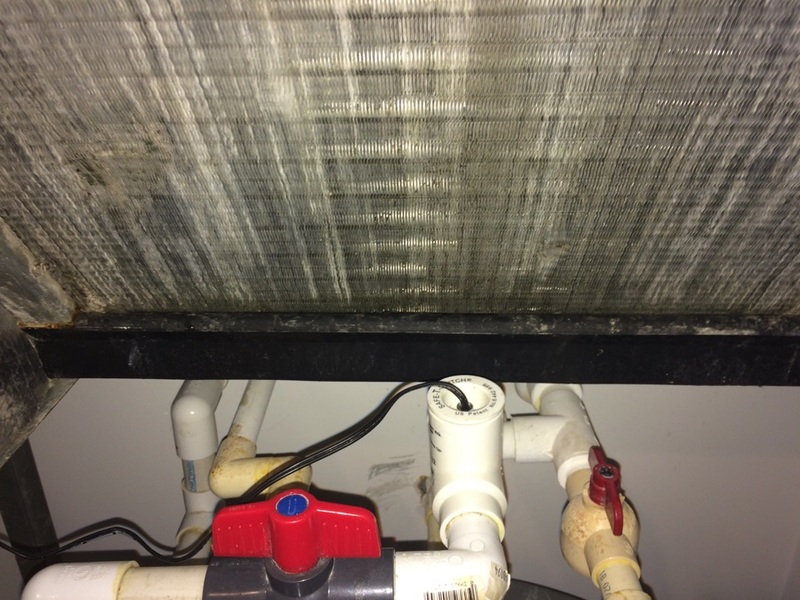 While some mold is always present in one form or another, excess mold growing in your home as a result of high humidity and heat trapped in a dark space behind walls or tiles can trigger asthma and allergy symptoms in otherwise healthy family members. 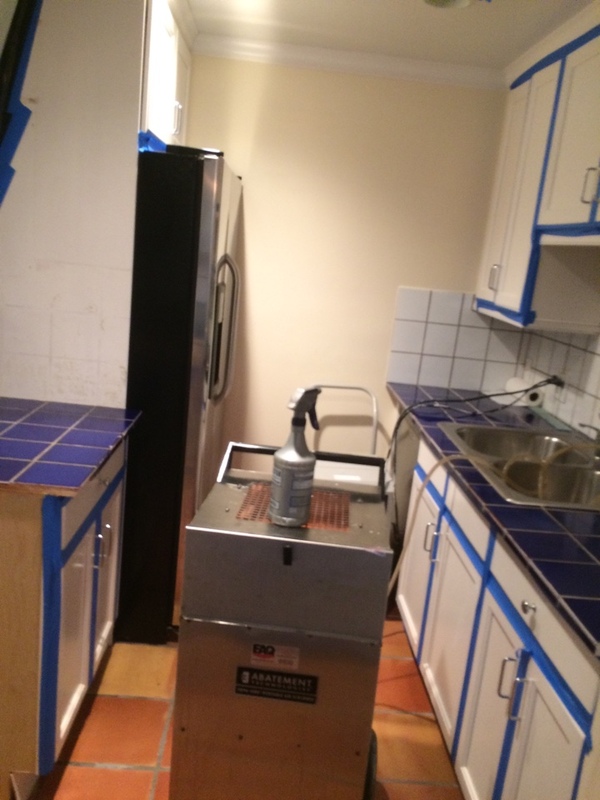 If you need mold removal service in Palm Beach, call Envirotech Air Quality Services today! The air quality in your home is very important. It effects everyone is your home, but especially anyone with allergies or symptoms from asthma can suffer when levels of pollutants like dander, dust and pollen get too high. To counteract this, we can install air filters, cleaners and purifiers, as well as UV germicidal lights to remove excess pollutants and germs from your home. 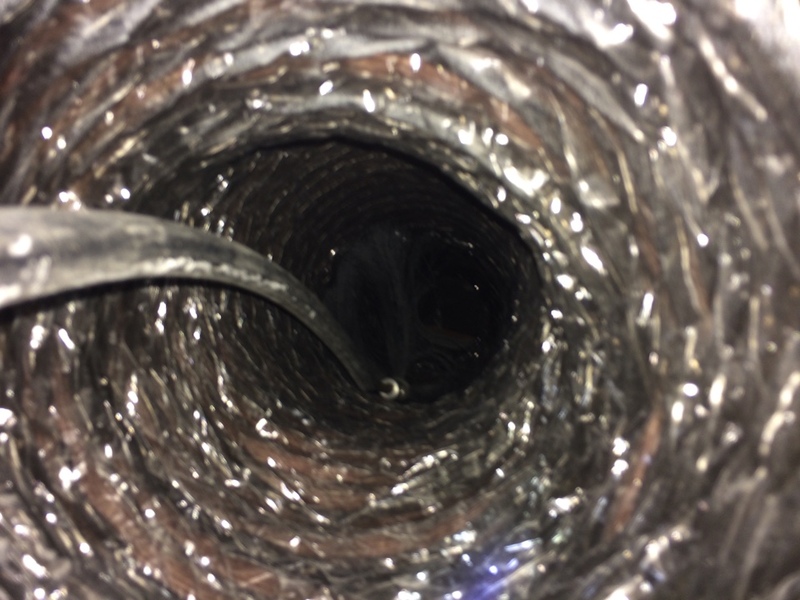 Do you Need Duct Cleaning Service in Palm Beach, FL? 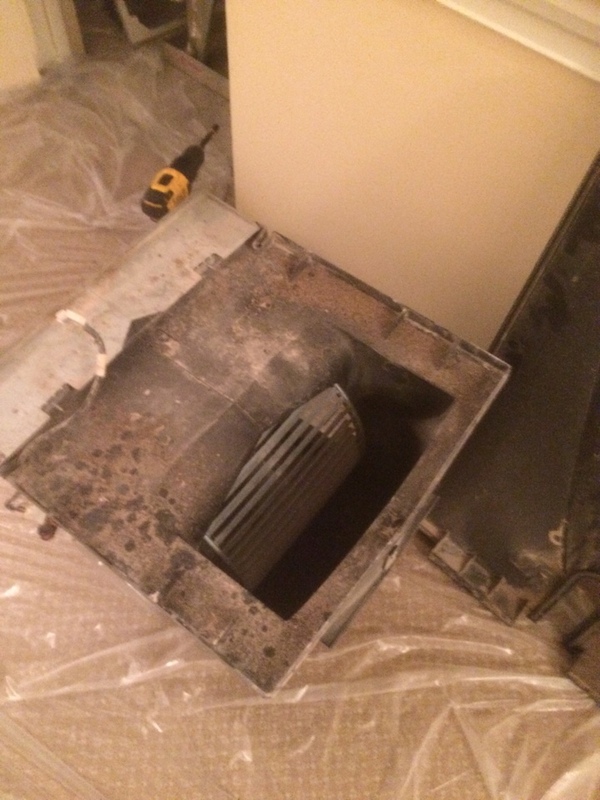 Duct cleaning should be performed once every year or two to remove excess debris and dust from inside your ductwork. 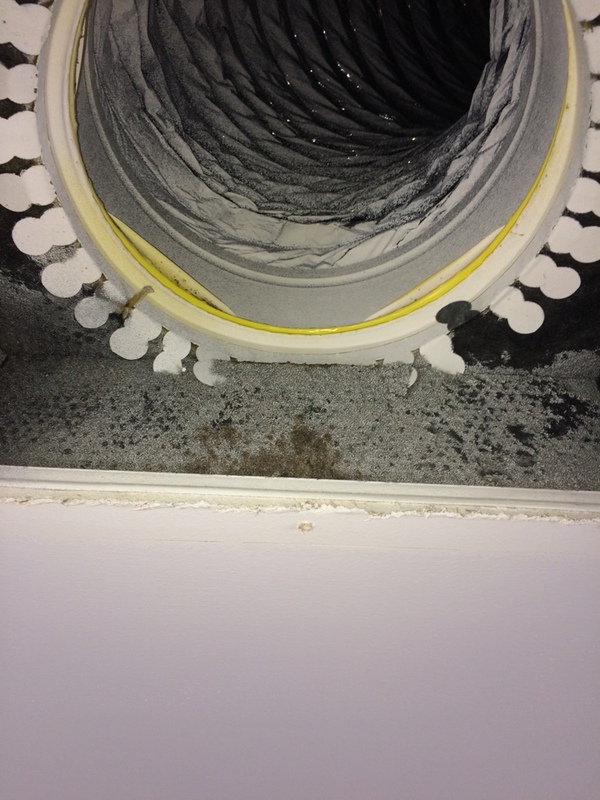 This duct cleaning will ensure your HVAC system runs at optimal efficiency and that your home is not inundated with excess levels of pollutants like dust, dander and pollen, or even mold as it builds up in your ductwork. 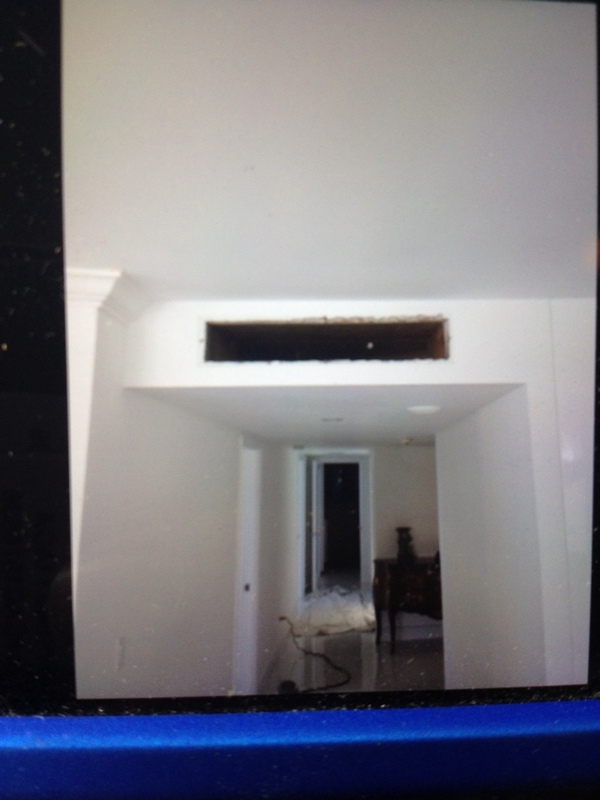 We provide quality duct cleaning in Palm Beach, FL. For all of your home comfort needs, contact the experts of Envirotech Air Quality Services today. Satisfioctory service received for HVAC duct cleaning and maitainance. I live remotely from my condo in Florida. 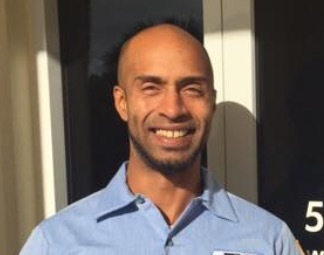 Envirotech has solved my air conditioner problems quickly and with great service- from beginning when placing my call to the service technician fixing the problem and best of all to Monica, who handles the follow up in payment and any other resolutions. Highly recommend this company! 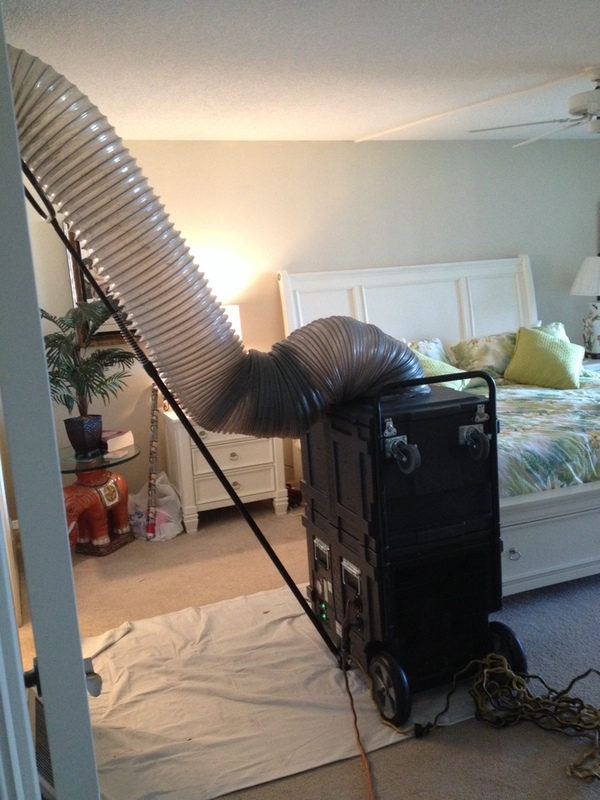 Happy with AC duct cleaning crew to my Palm Beach apartment. Work performed efficiently as per agreement. Service crew cleaned up after completing of the wok. Mr. Palmer, thank you for this kind review, we look forward to working with again in the near future. 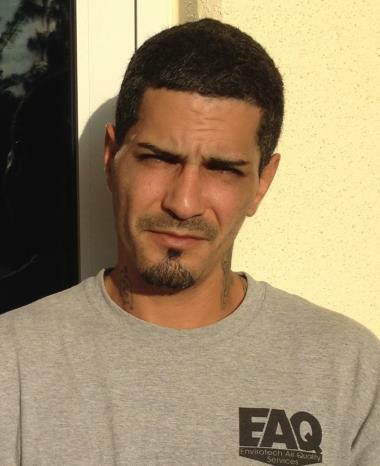 He was terrific- very professional, explained the difficulties well and handled the paperwork well. He was personable and answered all of my questions. Excellent representative of your company! These guys know what they are doing and do a great job of it for a fair price. Other workers came to see their work and were equally admiring of the quality with which they performed their job. We feel lucky to have found them. 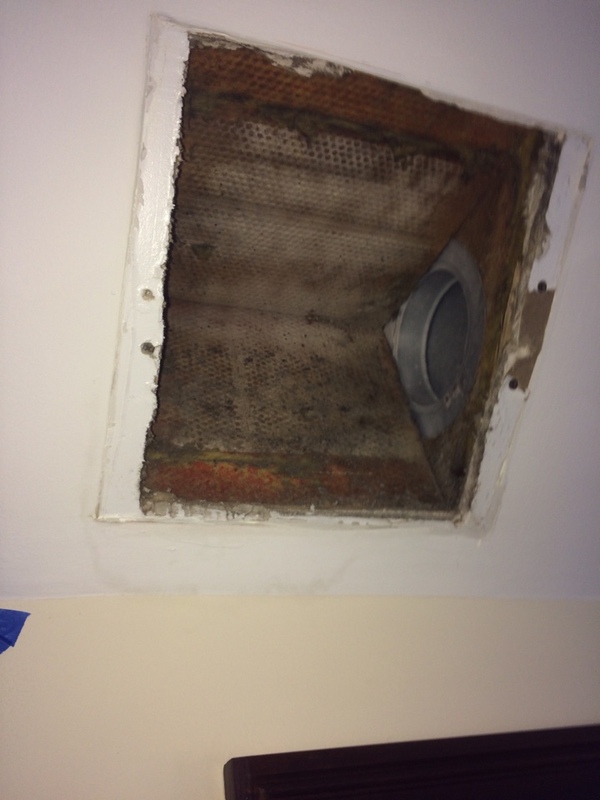 Had a duct cleaning and the technicians did a great job going above and beyond expectations. They were thorough and left all works areas clean. Would definitely recommend. Nice and cooperate technicians with fair pricing. Junghong was prompt, communicated well and solved the problem! They made me a believer of duct cleaning!! 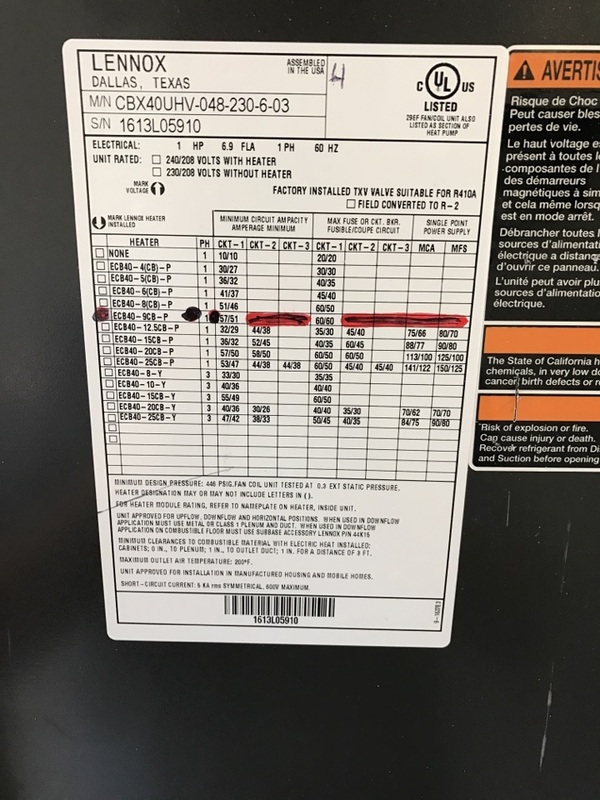 Mold testing in Palm Beach. 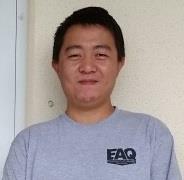 Nick, I want to thank you for selecting EAQS for your Residential Service Agreement, Duct Cleaning and Coil Cleaning. Please let us know how we did during our time in your home today by leaving a 5 star review. We will see you shortly for your next precision tune up in about 6 months. Once again, thank you for choosing EAQS. Fujitsu 6zone system service call. 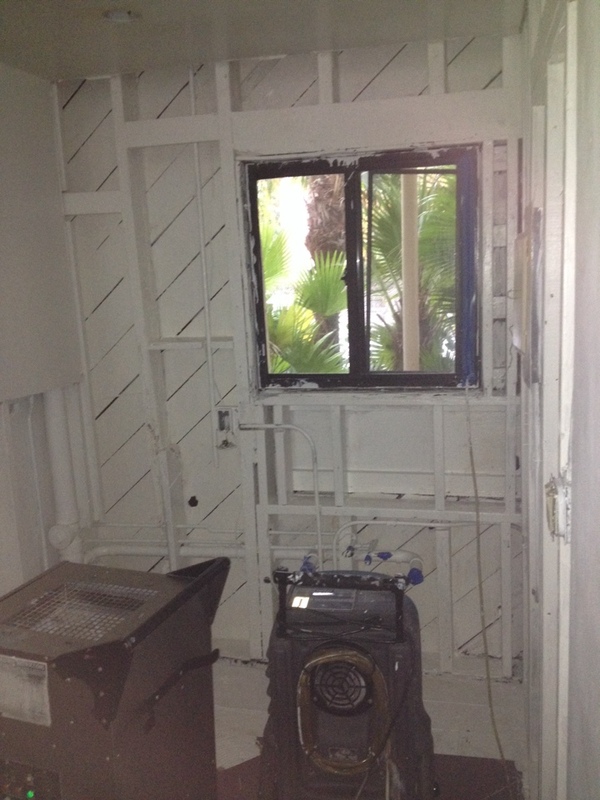 Following up on Mold remediation project on Palm Beach Island. Install new mitsubishi mini split motorized louver grill.